A great adventures means having comfortable equipment. We stretch , punch, pad & heat-mold to make your feet happy. Custom foot-beds and vacuum-molded ski boots available. Try something new! Our team has tested every current season ski and snowboard to better help you choose what is right for you. Save some money and rent before you go. Enjoy FREE travel days and discounted rental rates. 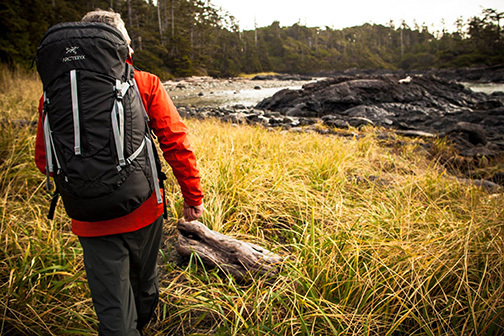 Packs suitable for traveling by trail or hitting the trail. Custom frame and heated hip-belt molding available.